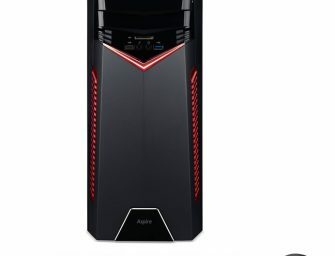 Gigabyte today announced AORUS RTX 2070 Gaming Box, the world’s 1st external graphics solution with real-time ray tracing and AI. The Gigabyte AORUS RTX 2070 Gaming Box is a graphics powerhouse with..
LG announced today that it will unveil its latest “Ultra” monitors which include both UltraWide for outstanding productivity and UltraGear for enhanced gaming at CES 2019. 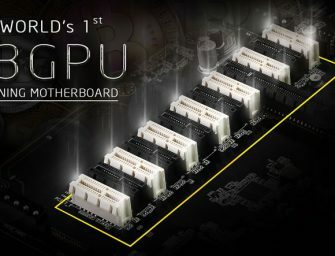 The impressive expanse of the new..
NVIDIA today unveiled the GeForce RTX series, the first gaming GPUs based on the new NVIDIA Turing architecture and the NVIDIA RTX platform, which fuses next-generation shaders with real-time ray tracing and..
ASRock one of the world’s most experienced crypto mining motherboard manufacturer, today announced an exciting new weapon for crypto mining, the world’s 1st 13 GPU mining motherboard H110 Pro BTC+. 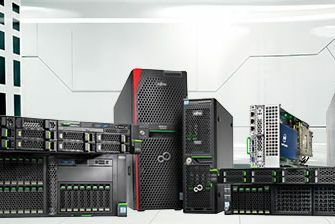 Fujitsu today received an order from the Research Institute for Information Technology at Kyushu University, Japan for a new supercomputer system. 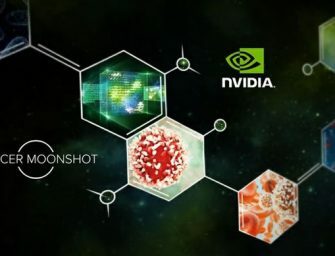 The computational nodes will be made up of 2,128 PRIMERGY CX400..
NVIDIA today announced that it is teaming up with the National Cancer Institute, the U.S. Department of Energy (DOE) and several national laboratories on an initiative to accelerate cancer research. 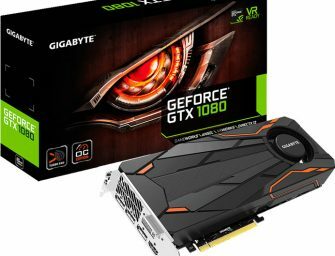 The initiative..
Gigabyte today added a new variant to the GeForce GTX 1080 lineup with the release of the blower-style GTX 1080 Turbo OC Edition graphics card. 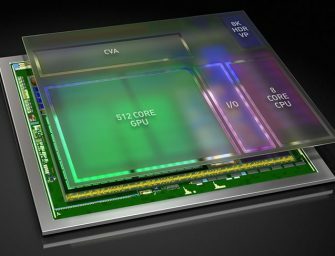 The new Gigabyte GTX 1080 Turbo OC..
NVIDIA today unveiled Xavier AI Supercomputer at the inaugural GPU Technology Conference Europe. 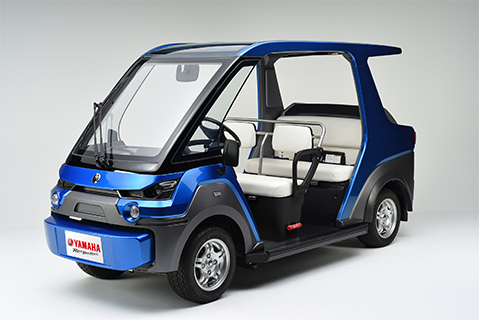 The all new AI supercomputer is designed for use in self-driving cars. 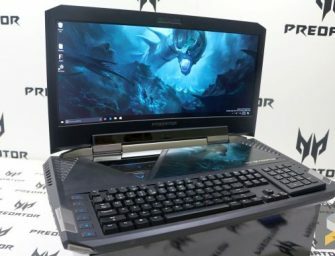 Xavier is a complete system-on-chip (SoC), integrating..
Acer Predator 21 X gaming laptop is the world’s first notebook to offer a curved 21-inch IPS display (2560 x 1080), and when combined with wide-angle viewing, it delivers a truly immersive..